Science can often be complicated, which makes a simple explanation extremely appealing. Sometimes, these simple explanations are correct. Sometimes they are spectacularly wrong. 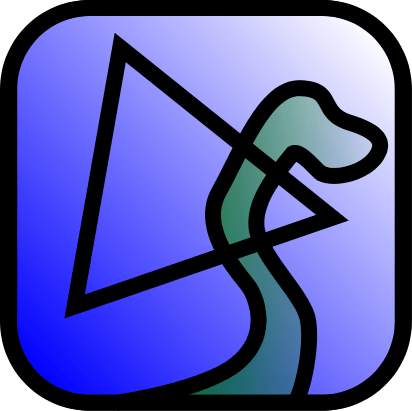 One of the most complicated areas of science is evolutionary biology. Describing the origin of current species is a lot like putting together an enormous puzzle when most of the pieces are missing. A simple explanation for an evolutionary problem would be very, very appealing. Some people believe they have found one for human evolution, and they call it the “Aquatic Ape Hypothesis”. Though the origin of this idea can be traced to 1942, it first became popularized by a 1960 speech given by British marine biologist Alistair Hardy. 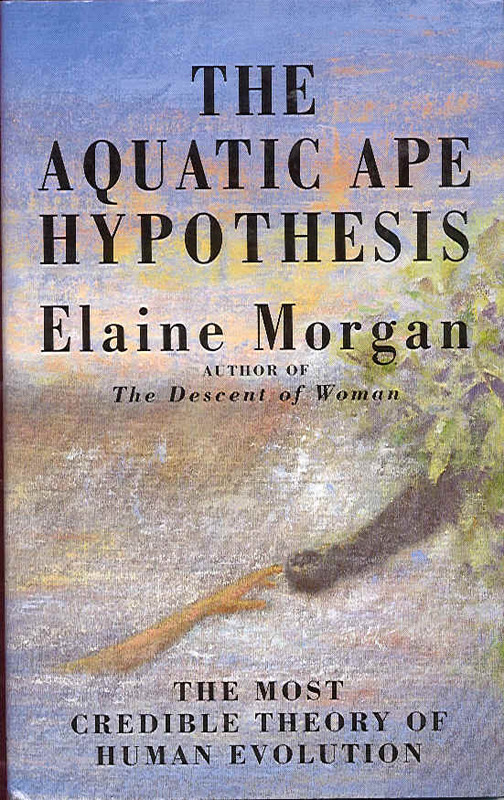 It has since been the subject of several books by Elaine Morgan, the hypothesis’ main promoter. 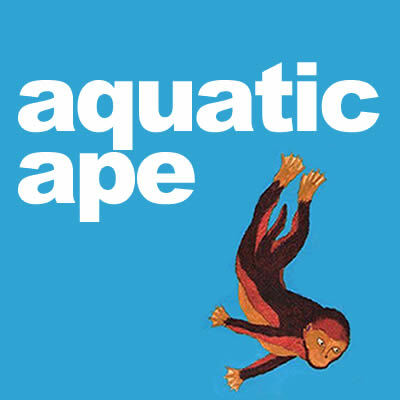 The Aquatic Ape Hypothesis basically states that there are some holes in our current understanding of human evolution (specifically, some physical traits that humans have don’t make sense according to current theory), these traits are similar to those found in marine mammals, therefore humans had a recent aquatic ancestor (known as the “aquatic ape”). It’s certainly simple, but is it correct? The proponents of fringe ideas always tend to have a persecution complex (i.e. all the other scientists are mean and don’t take me seriously). Fortunately for them, there are always people who believe that if “The Man” or “The Establishment” criticizes something, it must be true.If you listen to Elaine Morgan’s passionate defense of the hypothesis or if you read through the movement’s detailed (though awkwardly formatted) website, you might believe that this is what happened here. As it turns out, while rich on imagination and anecdotal evidence, there isn’t a lot to support the Aquatic Ape Hypothesis. It relies almost entirely on “these animals have this kind of trait, too, therefore we must have a similar evolutionary history”. That is a pretty serious misuse of the concept of “convergent evolution”. If we had a recent aquatic ancestor, you would expect there to be… what’s the word I’m looking for… oh yes, evidence. There isn’t any. No fossils, no unambiguous phylogenies, no legitimate scientific research, nothing. A few coincidental shared physical features does not constitute proof. The status quo theory of how humans evolved certainly doesn’t explain every little detail, but it explains a lot. Just as “god-of-the-gaps” (science can’t explain everything, there is still room for God) is bad religion, the Aquatic Ape Hypothesis is bad science – we are able to explain more and more every day using established science, so defining your belief system by what science can’t currently explain inevitably dooms your belief system. Sometimes, the status quo hasn’t been overturned not because of a vast conspiracy, but because it’s more correct than the fringe explanation. This is one of those times. For an extremely thorough resource devoted to debunking this hypothesis, please see Jim Moore’s excellent website. Trying to debunk the aquatic ape hypothesis… or not. Or the day I tried to defend David Attenborough.